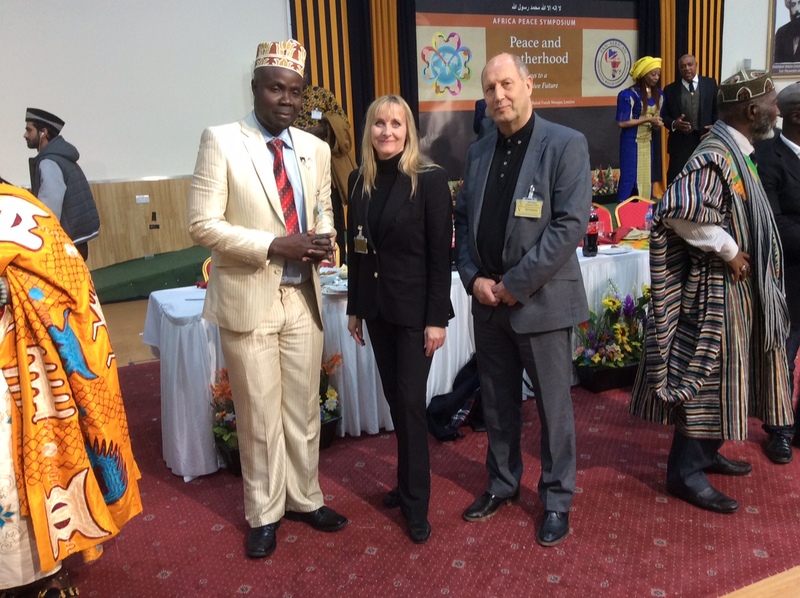 All Faiths Network members attended the annual Pan-African Peace Symposium 2018 and AFN Director Martin Weightman was honoured to be sitting on the presiding table. 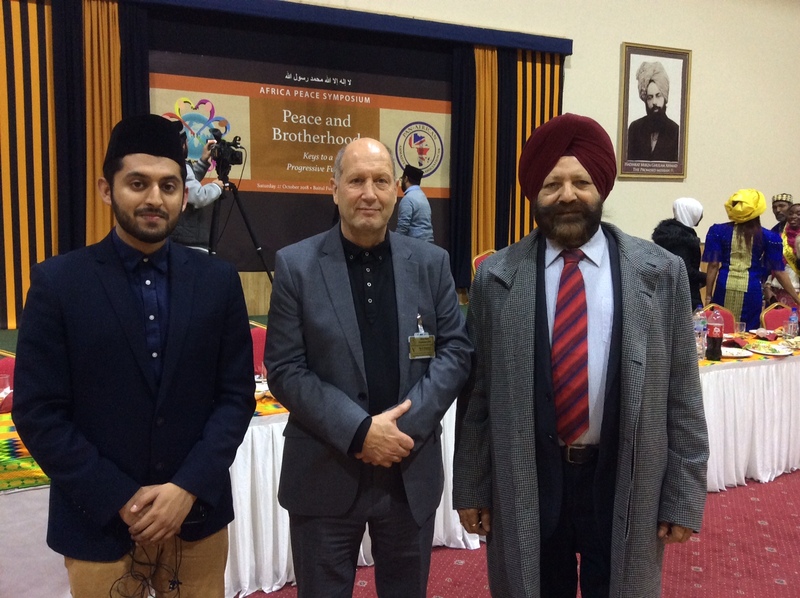 Top speakers included Lord Tariq Ahmad, UK Government Minister and Karim A.A. Khan QC, Special Adviser and Head of the Investigative Unit into ISIL for the United Nations. 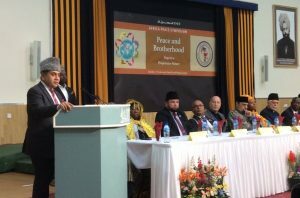 Mr. Khan emphasised the importance of personal responsibility and the need for all of us to become involved in activities that would bring about improved conditions and contribute towards peace. Different community activities were highlighted by various speakers. 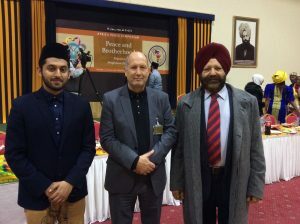 The conference was organised by the Pan-African Ahmadiyya Muslim Association (PAAMA) and the full recording can be found here http://www.mta.tv/paama/.